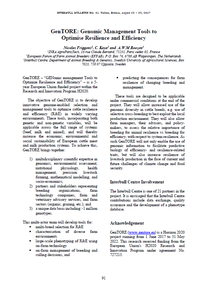 " Precision Phenotyping for Efficient Animal Agriculture "
​GenTORE – “GENomic management Tools to Optimize Resilience and Efficiency” - is a European Union funded project within the Research and Innovation Program H2020. GenTORE is on Italian media! Thank you for your inspirational Christmas drawings! Here is a selection. Happy new year! What the hell is Resilience and Efficiency actually? 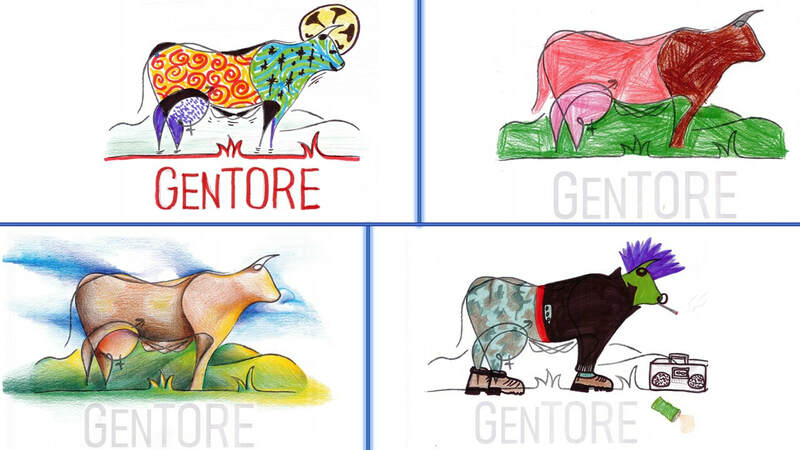 Read NOW, GenTORE's first Newsletter! Click here to watch more videos. 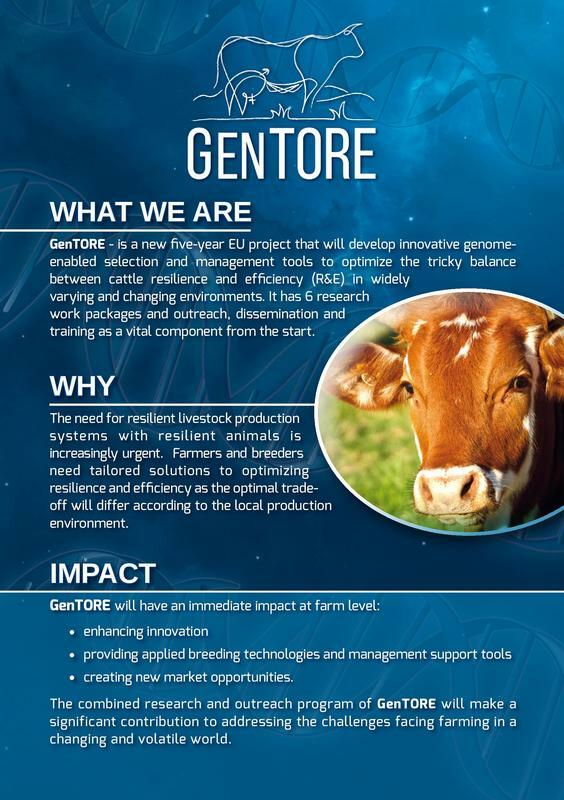 GenTORE Stakeholder Survey "Cattle Systems in Europe"
Are you working in cattle industry? Are you based in Europe? Would you like to share your ideas and experiences on your cattle system with us? Do you know that you can shape our research with your input? Will you spare some of your time to support our research? If yes, you are kindly invited to fill in our survey. GenTORE Stakeholder Survey is available in English, Svenska, Iltaliano, Deutsche, Espanol, Francais, Dansk!!! Two GenTORE PostDoc positions are opened at INRA! This doctoral module offered by GenTORE members will discuss the concept of animal robustness as a complex, multi-level and dynamic concept, and its relevance in management strategies. Enter our easy-to-use forum to interact with the project, and in this way play a key role in GenTORE. Moreover, it is a platform to interact with other stakeholders. 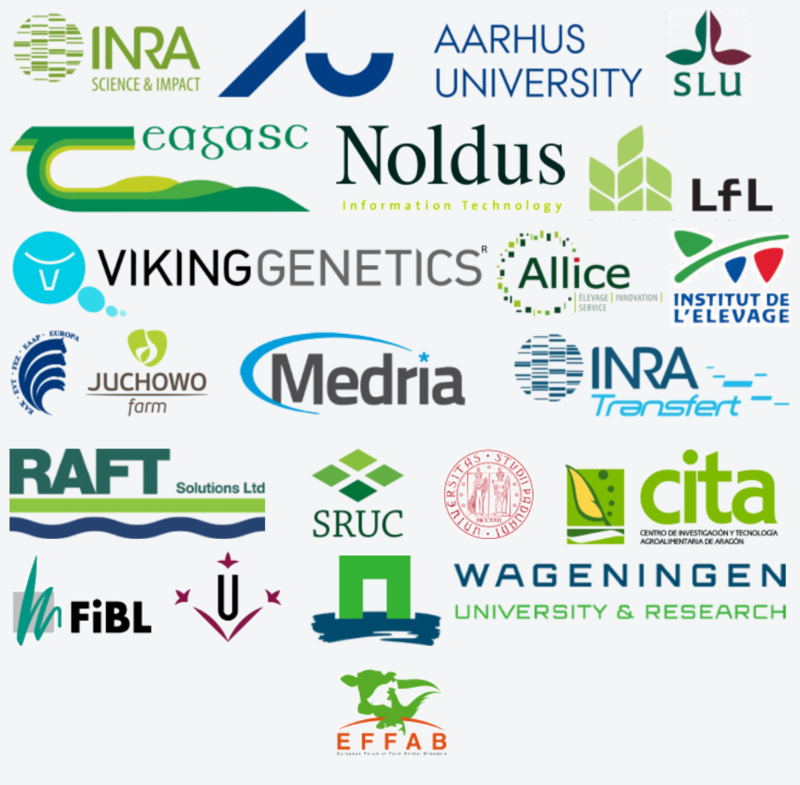 SmartCow Transnational access (TNA) calls now published! Edinburgh Genetic Evaluation Services (EGENES) is the unit within SRUC that undertakes national genetic and genomic evaluations for dairy, beef, sheep and goats. It is a world class centre operating to ICAR standards utilising high performance computing and employing one of the largest reference population of genotypes in the world. Whilst EGENES operates independently producing evaluations for its customers, those same customers enjoy the benefit of EGENES being tightly integrated with the Animal Breeding and Genomics Team meaning research activity has a very short route to market. We’re seeking a geneticist with experience of solving problems in genetic and genomic evaluations, one that can work within in a team and customers. It is expected that the candidate will undertake necessary research to underpin practical application of developments in genetic evaluation methodologies. ​Click here for further details and application process. Nic Friggens gave the Sir John Hammond Lecture on 'Precision agriculture meets the genomics revolution' at the Britisch Society of Animal Science Annual Conference in Dublin early April 2018. This attracted 450 scientists from across the glode and was an excellent opportunity to explain GenTORE project in simple terms to an audience of scientists from many different backgrounds and disciplines. Lively discussions were generated! ​Click here to watch the live video! GenTORE was mentioned in the 51st edition of the INTERBULL bulletin. The INTERBULL Centre is one of 21 partners in the project. You can find the 51st issue of the INTERBULL bulletin at: https://journal.interbull.org/index.php/ib/issue/view/74 or download the PDF article. GenTORE is a Horizon 2020 project running from 1 June 2017 to 31 May 2022. This research received funding from the European Union's H2020 Research and Innovation Program under agreement No. 727213.